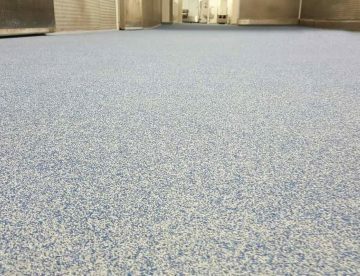 Following previous successful engagements leading builders merchant Macnaughton Blair turned to AFS once again to supply and fit a new flooring system. 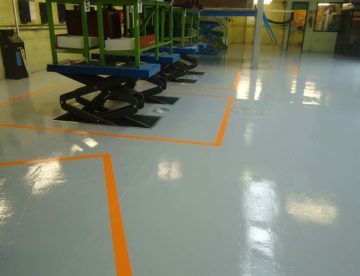 Following a previous successful engagement, Donegal ETB turned to AFS to drive a successful upgrade of their garage training workshop in Letterkenny. 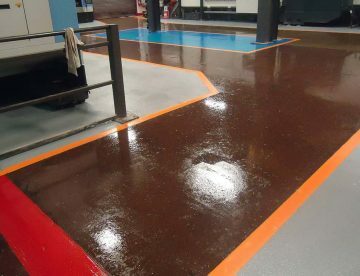 With years of sector experience, AFS provided McKenna Precision Engineering with a precision flooring finish during a recent upgrade. 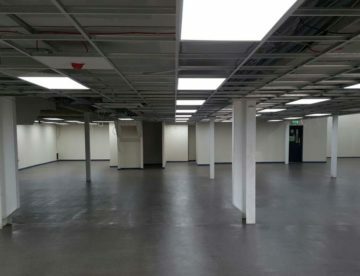 Jollyes Petfood Superstore turn to AFS once again to ensure their UK expansion continues with new retail store in Clydebank. 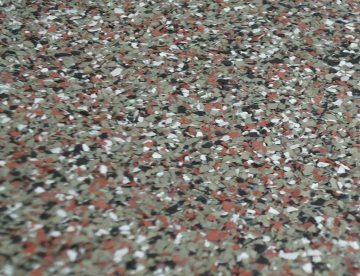 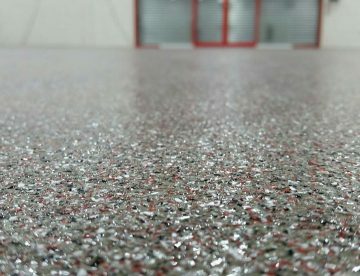 AFS successful partnership with Jollyes Petfood Superstore continues with a new flooring system installed in Darlington.